The Aloha Islanders are available to dance at your luau or Hawaiian themed event. Teen and adult females dance hula and tahitian in the Inland Empire area of So. Cal. Lessons available also for girls age 5 and up thru teens and ladies. 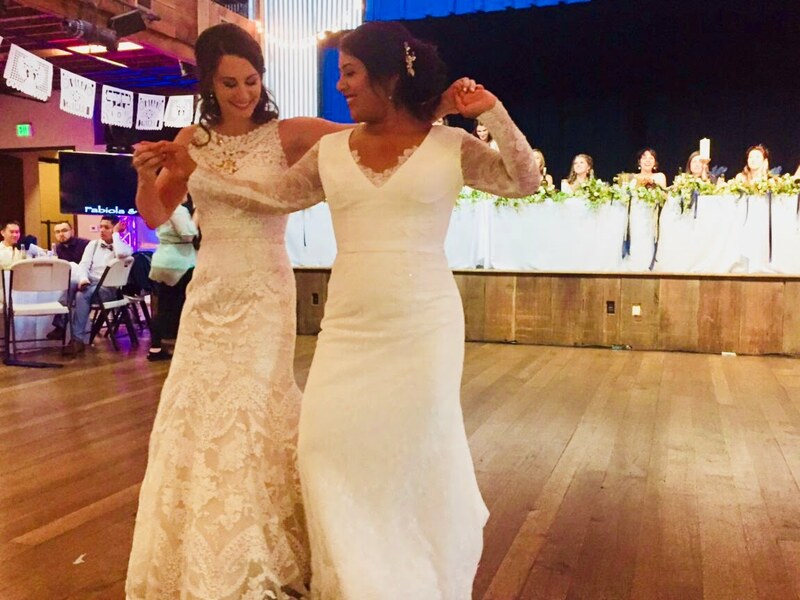 *Standard wedding choreography includes 6 - one hour private lessons to one piece of music, all aspects of dance, including entrance and exit, are covered. $40 refund upon receipt of copy of wedding dance video. 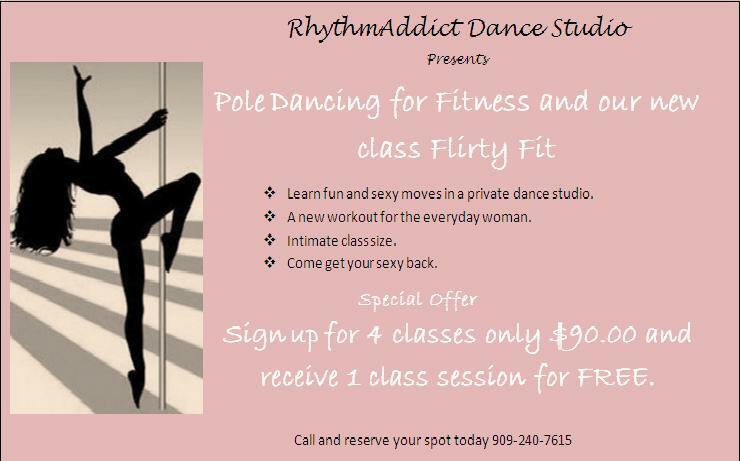 RhythmAddict is a Private Dance Studio offering the latest in all dance moves, salsa, bachata, merengue, cumbia,Pole Dancing for Fitness, Belly Dancing,Zumba and many more. We offer the benefit of private lessons or in a class setting. Many couples choose to take dance lessons before their wedding. Some couples want to learn to dance together for their reception and their honeymoon. Other couples are eager to have a choreographed routine to make their First Dance memorable. Most couples choose to learn a routine for their First Dance and learn some other basic dances. Do you want to rock the reception? 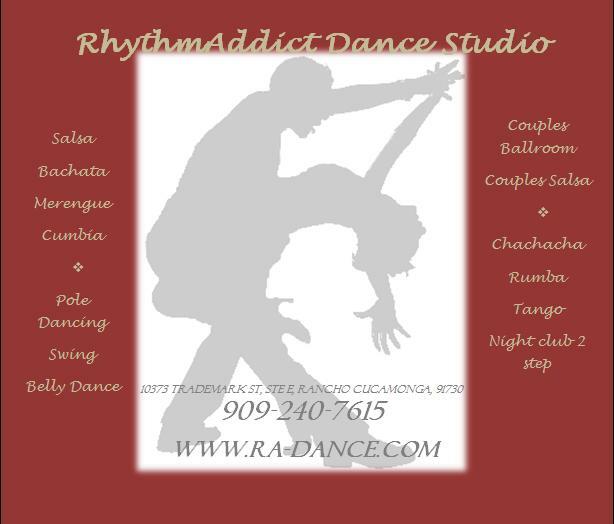 We offer wedding dance lessons in Orange County where we will help you with your first dance. Some of our wedding couples like to do extensive dances and some just don't want to look stupid. 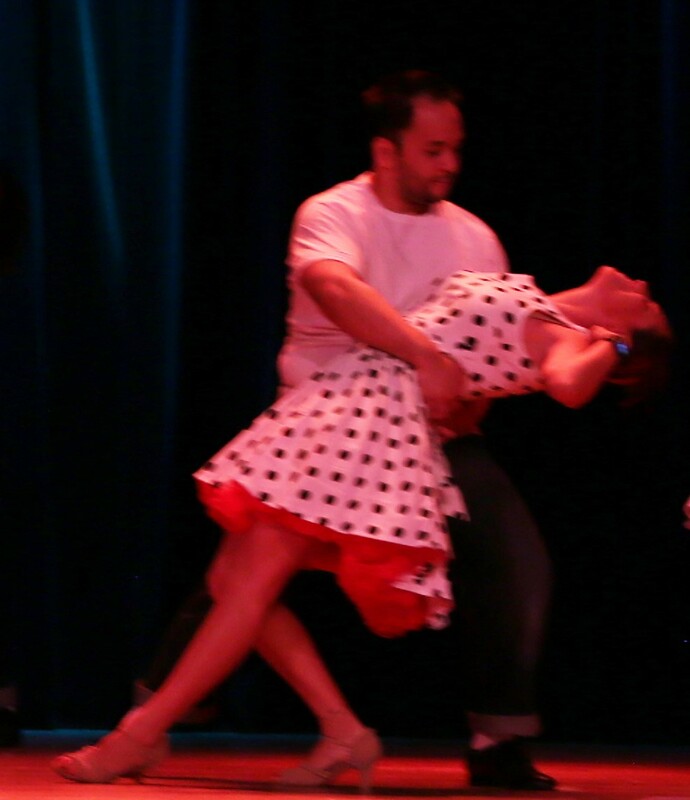 For example, we can teach you the routine from "Dirty Dancing" or we can teach you to improvise to any music. We can choreograph a routine to that special song for the bride and groom, father daughter, mother son, and wedding party. We are located in Irvine by the John Wayne Airport off at MacArthur Bvld. Our surrounding cities are Costa Mesa, Newport Beach, Tustin, and Huntington Beach and are just 20 minutes away for any city in Orange County (OC), CA. 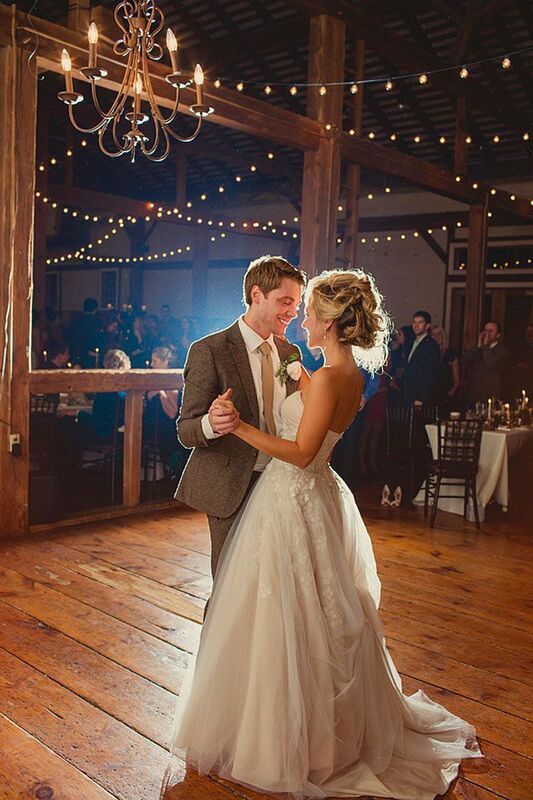 Let us help you create special memories on your wedding day with your first dance. 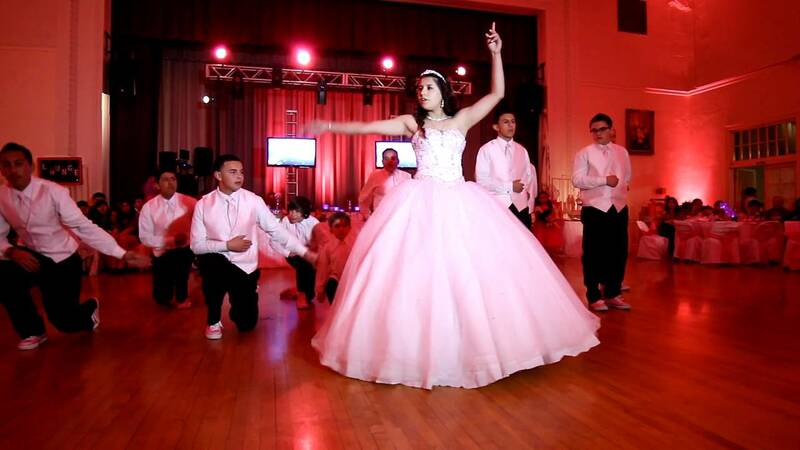 We will help you find the dance best suited for your special song. Allow plenty of time to feel comfortable with the dance you choose and we will be with you every step of the way.